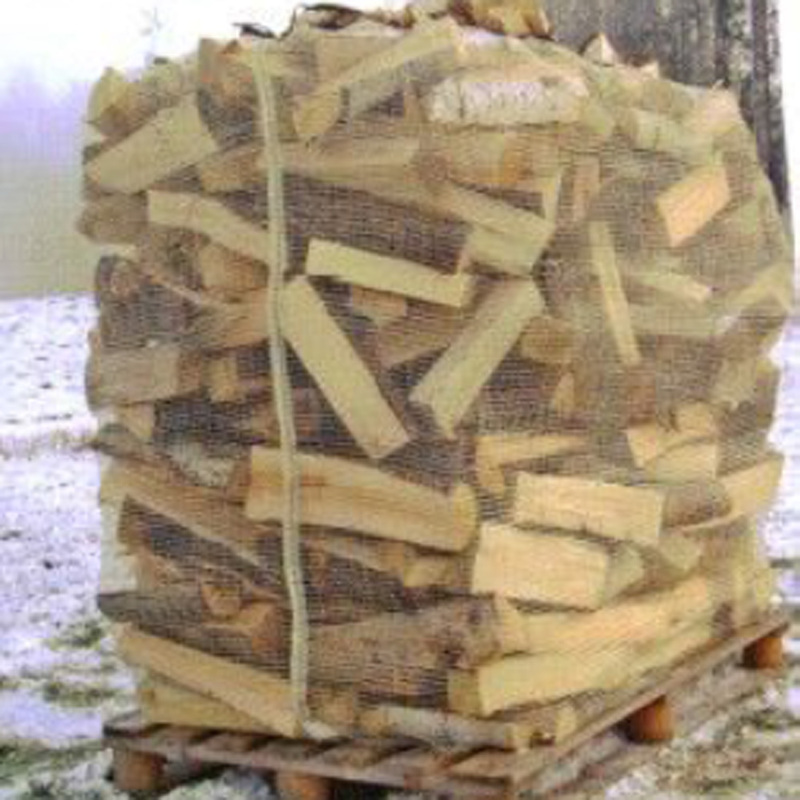 Firewood Leno Mesh Net Bag Sack is also known as Firewood Flat Yarn Mesh Net Bag/Sack, Plastic PP FirewoodMesh Net Bag/Sack, Big Size Firewood Leno Mesh Net Bag/Sack, Bulk Lumber Wood Mesh Net Bag/Sack, Large Storage Firewood Leno Mesh Net Bag/Sack, Firewood Leno Mesh Net Bag/Sack with Drawstring, Printed Firewood Mesh Net Bag/Sack with Printing Label Band, Tubular Circle Firwood Leno Mesh Net Bag/Sack, L Sewing Firwood Leno Mesh Net Bag/Sack. 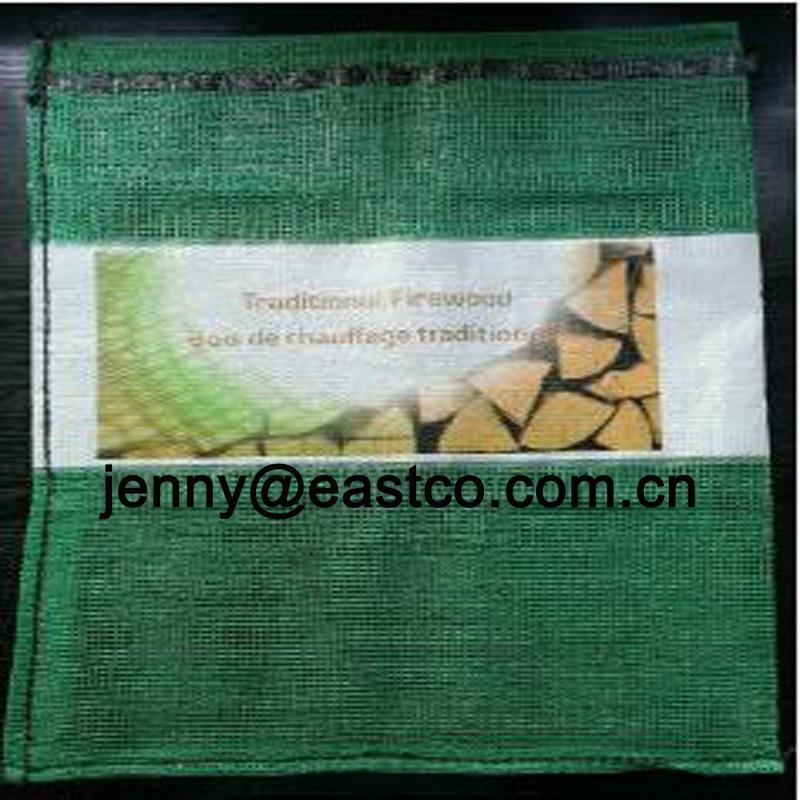 It is made from new material Polypropylene, is ventilated, breathable, moldproof, flexible, strong tensile strength, reusable, big size and with UV protection at 180KLY treatment which extending bag using life in the sun and wind, it is best suitable for outdoor firwood packing . 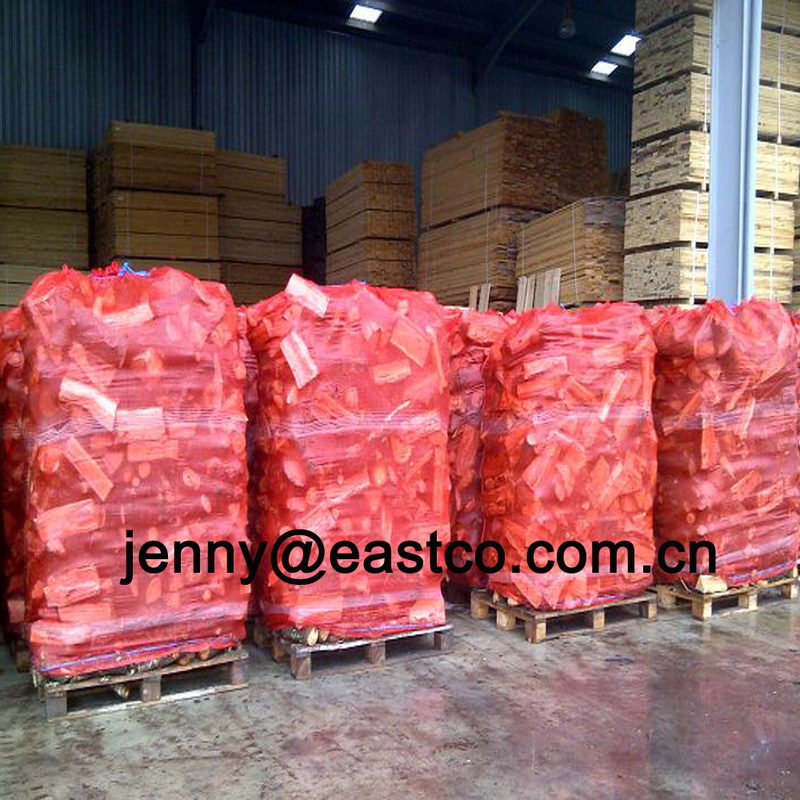 Size: Small Size: 35x50cm, 45x60cm, 50x72cm, 50x80cm, 60x80cm, 60x100cm, etc. 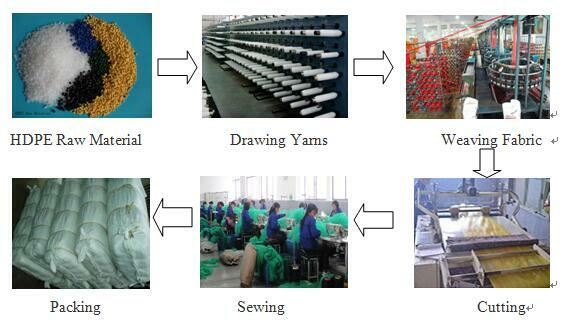 Big Size: 135x195cm, 135x225cm, 140x192cm, 180x190cm, 180x200cm, 194x185cm, etc. Color: Beige, Green, White, Pink, etc. Any available different color as per customer`s requirements. 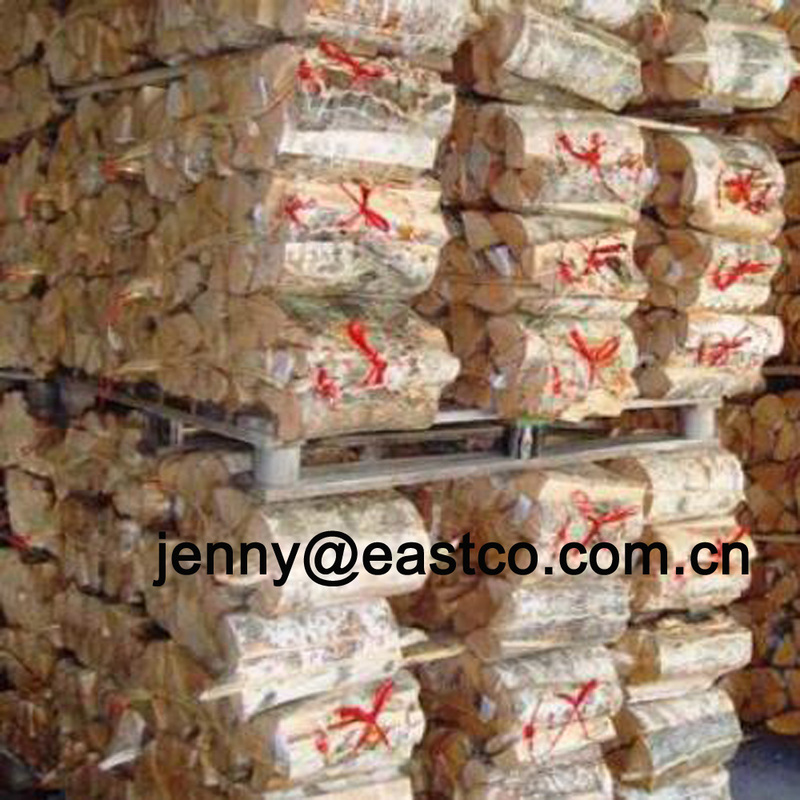 Logo, Label, printing could be customized, which add more value to your products. 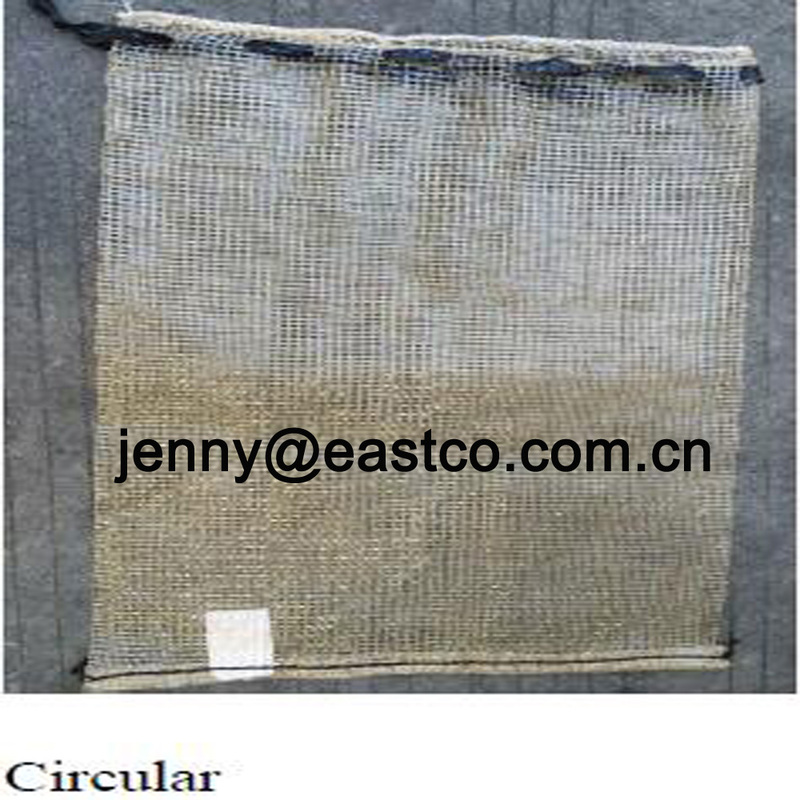 Bag Bottom: single fold or double folds, single stitch or double stitch. Features: non-toxic, ventilated, durable, eco-friendly, convenient, recyclable, economical, transportable, excellent air flowing, light in weight, moldproof, breathable, flexible, strong tensile strength, reusable, protective. 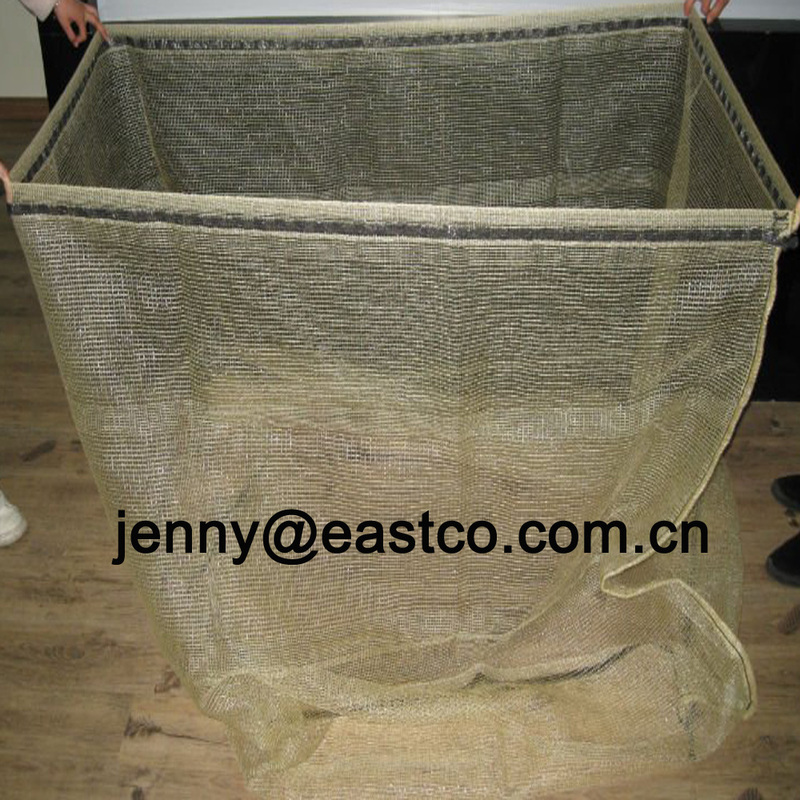 Our Mesh Bag products range include PP Leno Mesh Bag, PE Raschel Mesh Bag, PE Monofilament Mesh Bag , Printed Mesh Bag, Garlic Mesh Bag, Firewood Big Mesh Bag , Onion Mesh Bag, Potato Mesh Bag, Palm harvest Date Mesh Bag, Vegetable Mesh Bag, Fruit Mesh Bag, Corn Mesh Bag, Straw Blocks Mesh Bag, etc. 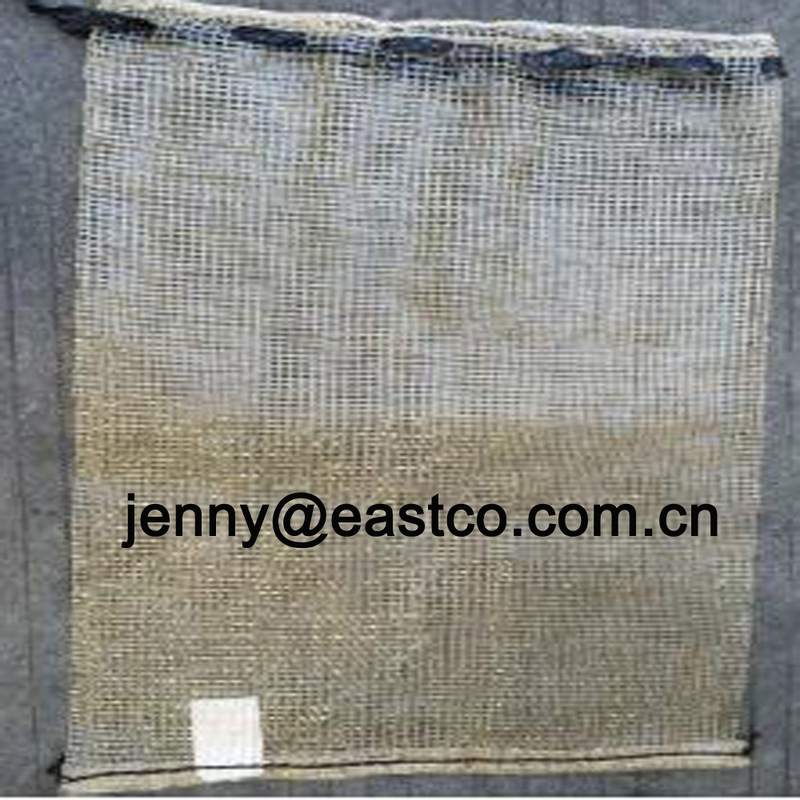 Any inquiry of Mesh Bag pls do not hesitate to contact us, with more than 18 years exporting experience, we surely provide you competitive price, high quality and good service to support your business well !! 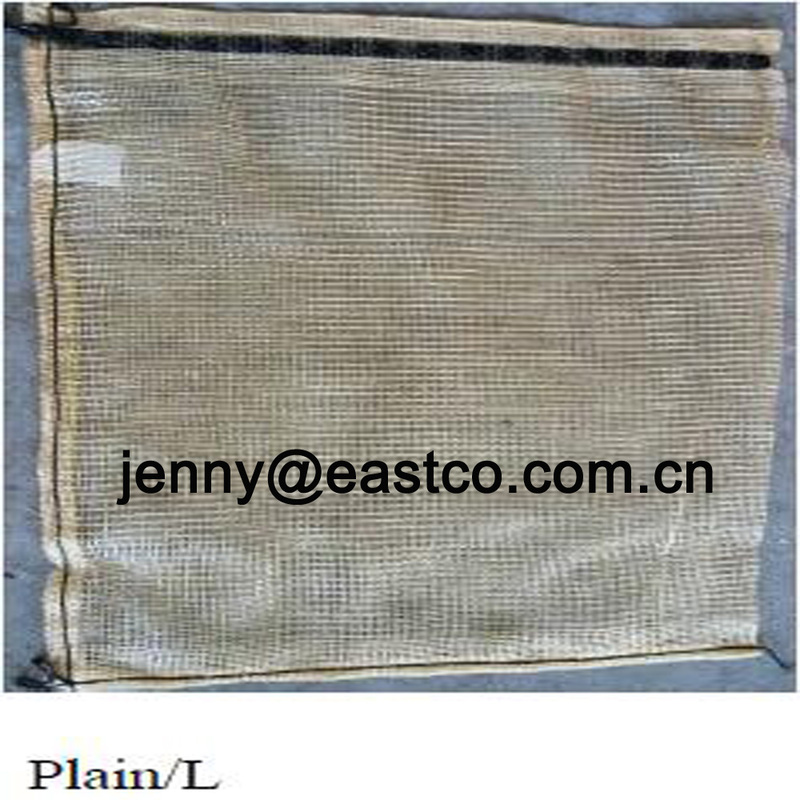 Looking for ideal Big Size Lumber Leno Mesh Bag Manufacturer & supplier ? We have a wide selection at great prices to help you get creative. 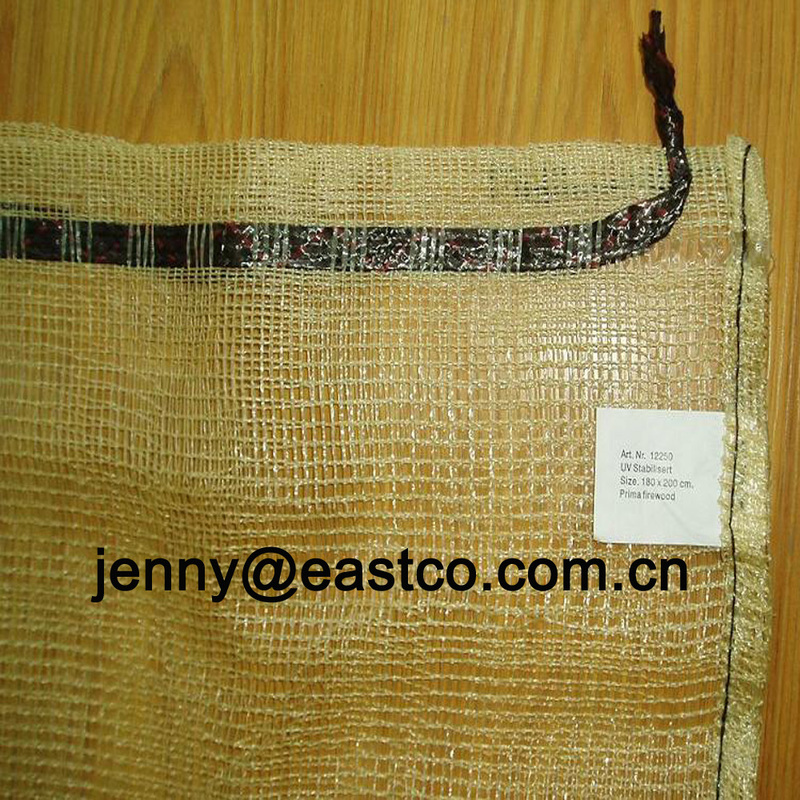 All the Bulk Wood Leno Mesh Net Sack are quality guaranteed. 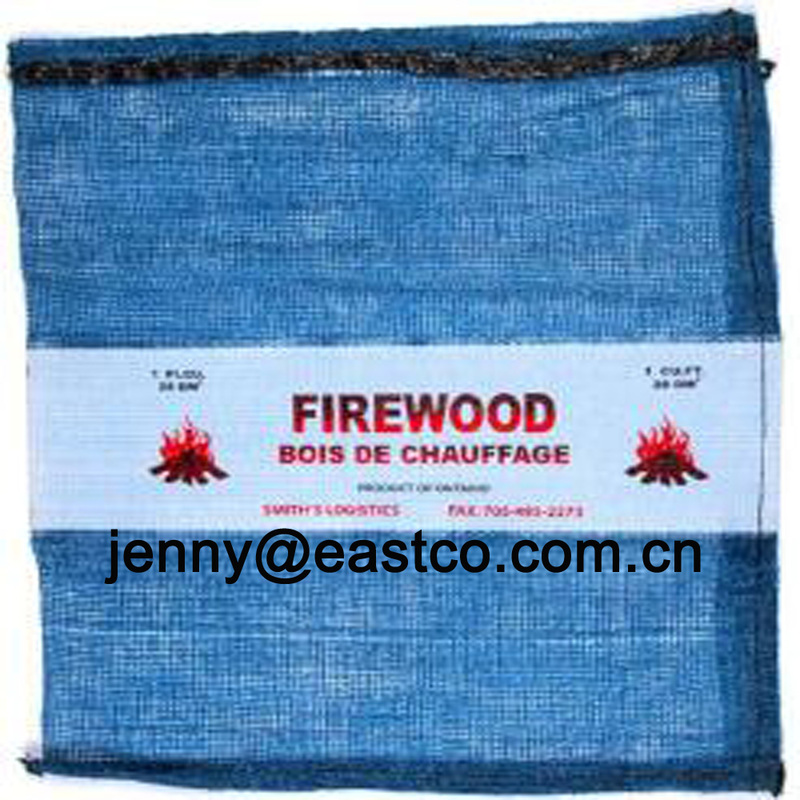 We are China Origin Factory of Large Drawstring Printed Firewood Mesh Bag. If you have any question, please feel free to contact us.